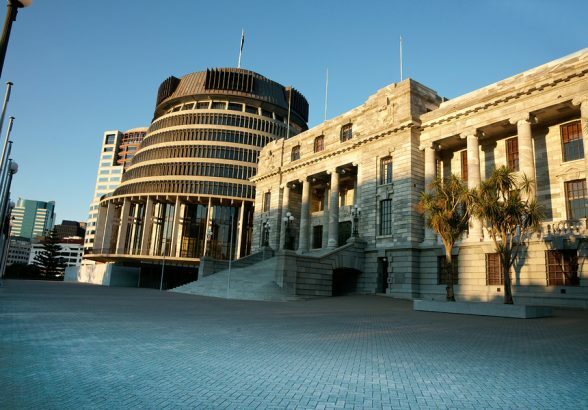 Maximising the success of New Zealand’s startup ecosystem, and the worldwide ecosystem on which we rely requires input from startups themselves. 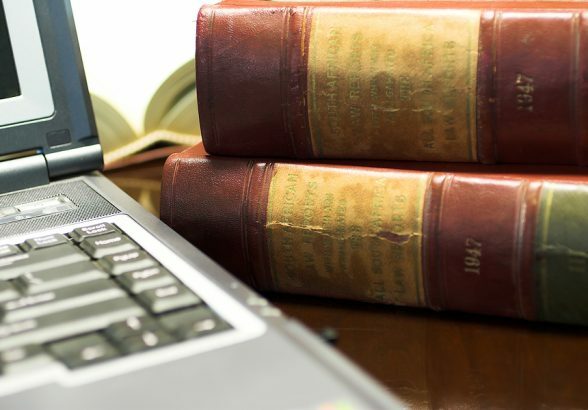 If data isn’t collected then how do we know what’s working and what’s not? Where our ecosystem could do with more support and where its doing quite well under its own steam. This is why the AANZ is supporting distribution and participation in the 2016 Global Startup Ecosystem Report (#GSER). The GSER will include insights from more than 20k executives across the globe which will deliver leaders of all kinds; investors, government and support service providers; with an in-depth understanding of how to best attract, accelerate, and sustain startups. Conducted by Startup Genome (formerly Compass Research), the report also gives startups themselves a benchmark to measure how they stack up to others across the globe. 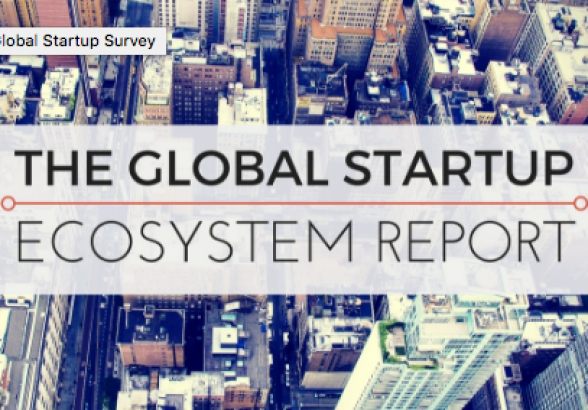 The 2015 Global Startup Ecosystem Report helped millions of local leaders globally reach consensus on specific challenges and drive action to improve their ecosystems. By participating in the 2016 Survey, you will help New Zealand voice to be heard among the voices of entrepreneurs globally and accelerate the global startup ecosystem for hundreds of New Zealand’s entrepreneur’s locally and millions of entrepreneurs worldwide. To participate in the survey click here and share the link with the founders in your ecosystem. 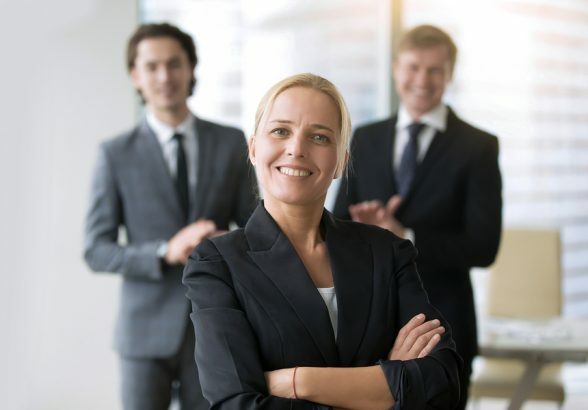 It can often be a struggle for New Zealand start-ups to find the right partners and raise finance that can turn a business idea into a reality. However, a unique gateway has now opened for Kiwi businesses to access angel investment, manufacturing and distribution opportunities in China. 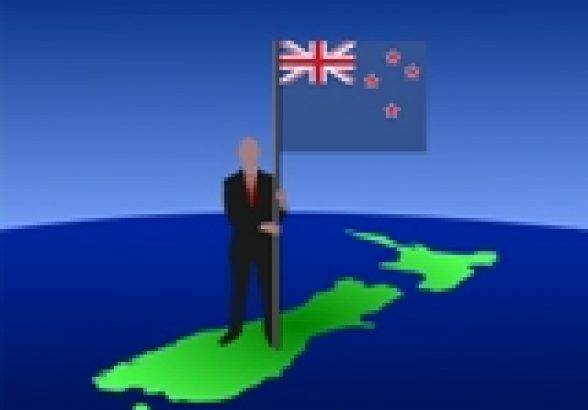 New Zealand based company FunderTech.com has forged a relationship with a Chinese investor club with offices in Shanghai, Beijing, Shenzhen and Chengdu. 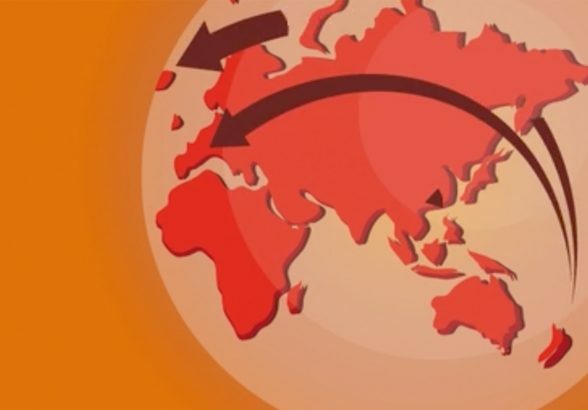 The relationship provides the opportunity for 5-8 businesses a month from around the world to pitch in front of a selected group of 500-800 Chinese Angel Investors. Kiwi start-ups also get the opportunity to meet visiting venture capitalists who present at the summit each month. The Government’s $15 million investment into initiatives supporting Kiwi start-ups is a step in the right direction but there’s still more to be done, a Massey University economist says. The Pre-Seed Accelerator fund is aimed at developing “cutting-edge” research into viable start-up businesses. 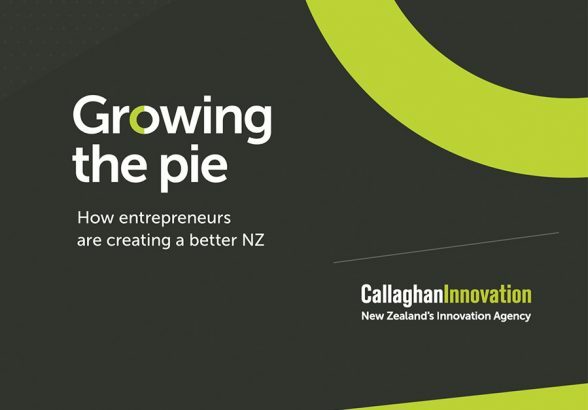 Science and Innovation Minister Steven Joyce said hundreds of savvy hi-tech Kiwi companies were succeeding on the world stage. Last week, Fairfax Media revealed that Sequoia Capital, which over the years has invested in the early stages of some of history’s most successful technology companies – think Apple, Google and Oracle – led a $10 million funding round for 90 Seconds, an Auckland based corporate-video marketplace. 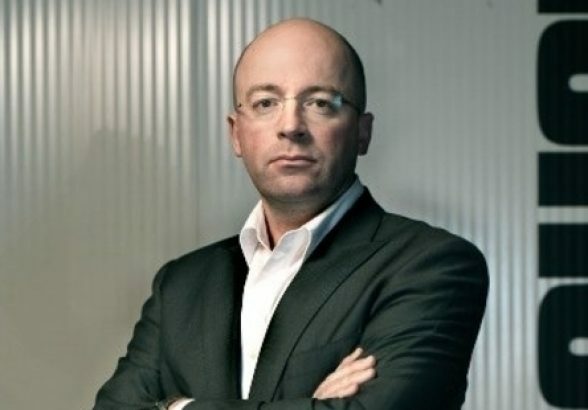 Silicon Valley heavyweight Sequoia Capital has teamed up with Australian tech venture capital firm AirTree Ventures to pour $US7.5 million ($9.9 million) into New Zealand-based cloud-based corporate video start-up 90 Seconds. Sequoia is one of Silicon Valley’s biggest names, having invested early on in several of the world’s most famous tech companies including Apple, Google, YouTube, Oracle, Instagram, WhatsApp and Airbnb. 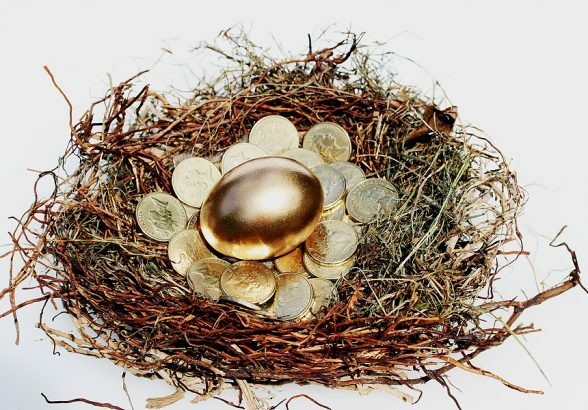 Angel investing has hit a record level in New Zealand. 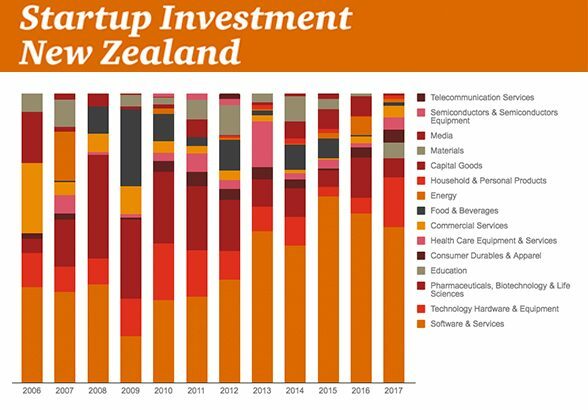 The NZ Venture Investment Fund (NZVIF) says $61 million was invested last year in 94 local start-up companies. That was an increase of 9 percent on the $65.4 million invested in 2014. There was also an increase in interest in our local companies from offshore, with seven companies raising a combined $14 million from overseas funds. 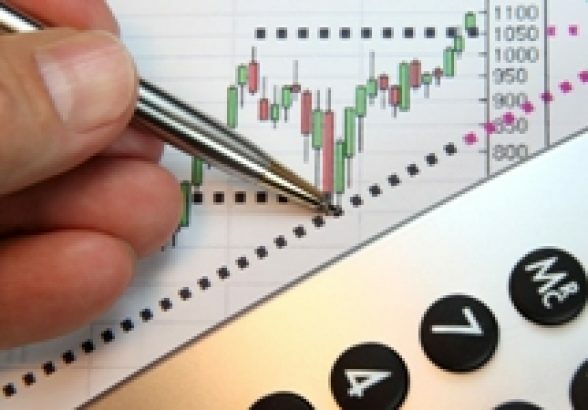 Software and services companies received the largest share of funding, at 39 percent. Money was also invested in pharmaceuticals/life sciences, tech hardware and food & beverage companies. 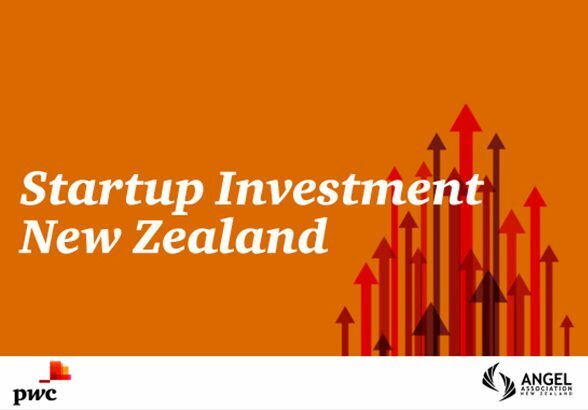 Angel investment in Kiwi startups hit a record of more than $60 million last year. 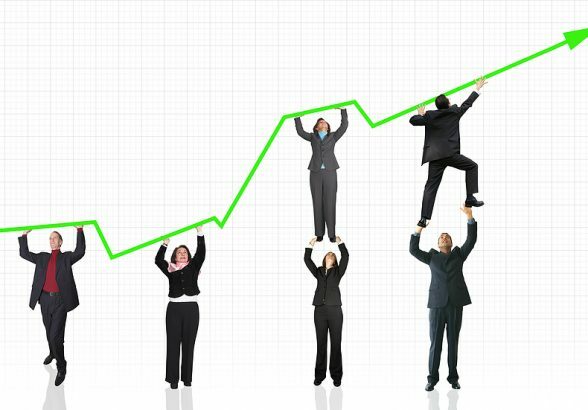 That was despite a slow start to the year, which was a generally forgettable one for the broader business community. Stefan Korn, chief executive of Wellington technology incubator Creative HQ, said the mood among startups now was generally positive. There was a feeling business was entering a period of “extreme disruption” which was always good for startups, he said. Angel networks and funds invested a record $61.2 million into 94 young New Zealand companies in 2015 – a 9 percent increase on the previous record set in 2014, New Zealand Venture Investment Fund investment director Chris Twiss said today. Releasing the latest Young Company Finance Index, Chris Twiss said New Zealand now has a strong core of investors involved in angel networks and funds which are driving the continued growth of investment into start-ups. “The last year was noteworthy not just for the high level of investment – hitting over $60 million for the first time – but also that we are now seeing angel-backed companies successfully raising capital from overseas investors – including venture capital firms, angel groups and equity crowdfunding. 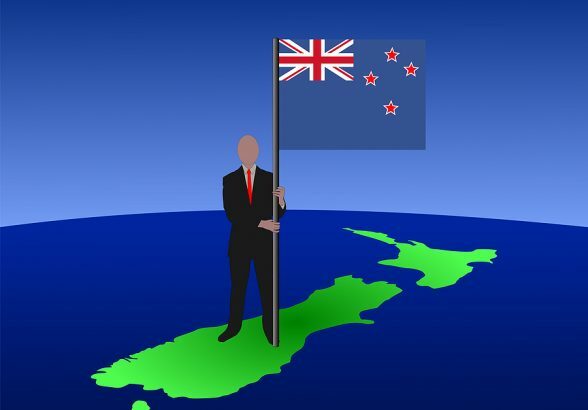 “That indicates that New Zealand is increasingly on the radar for international investors looking for opportunities. 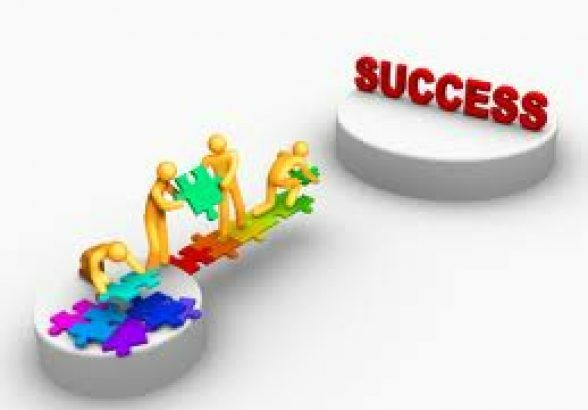 Offshore investment brings capital and access to networks and markets, and widens the shareholder base for companies. 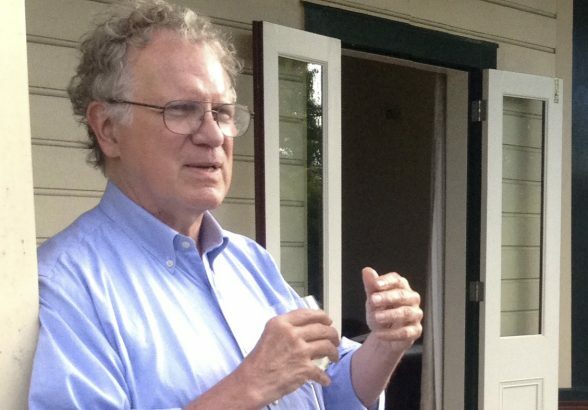 NZ Angel Association chair Marcel van den Assum said that it is particularly pleasing to see the level at which ventures were engaging overseas and raising funds offshore reflected in the recent data. “Four companies raised $7.2 million from overseas venture capital firms through series A and B rounds and three companies raised $7 million through overseas angel networks. 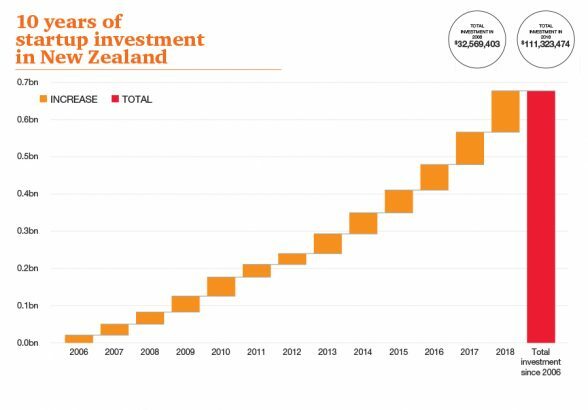 The market for capital is global and these results illustrate that New Zealand companies are internationally competitive. “Another feature to note was that more than two-thirds of the investment into our companies last year was follow-on investment. Our market is beginning to mature. We’ve been at this for nearly ten years and we need to focus increasingly on outcomes, driving for the investment returns required of angel investment. “The high level of activity mirrors what the Angel Association is seeing in terms of interest and growth in membership. 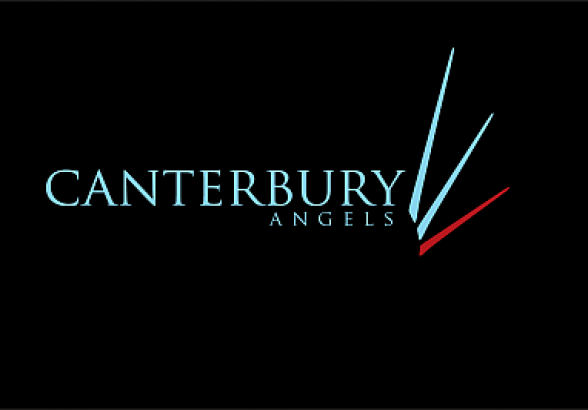 My own network, Angel HQ in Wellington, has doubled its membership in the last 18 months which is heartening. Chris Twiss said the $61.2 million was invested into the 94 companies across 132 deals (also a record) compared with $56.4 million across 119 deals in 2014. 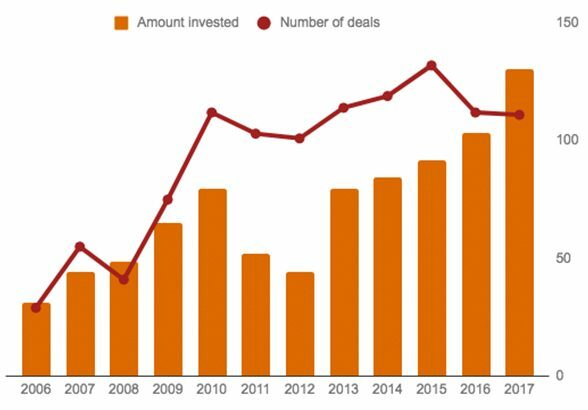 Cumulatively, $414.7 million has now been invested into young companies by angel groups since the Young Company Finance Index began measuring activity in 2006. 2015 saw $39.4 million investment into the software and services sector, which was a significant increase on the $26.2 million invested into software companies in 2014, and comprised over 60 percent of all angel fund investment over 2015. Click here to read the latest issue of Startup. Bay of Plenty start-up Balex Marine has begun rolling out its award-winning Automatic Boat Launcher ABL2500 (ABL) to retail customers. 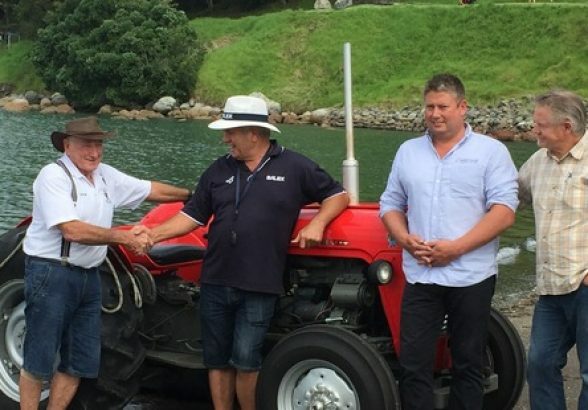 Veteran Mount Maunganui boatie Peter Bell became the first retail customer to launch using his new ABL at Pilot Bay last week. The company has drawn strong support from Enterprise Angels’ members and other investors for the hydraulically powered ABL. The system is installed on trailers and lets users launch and retrieve their boat without getting their feet wet, using a remote control to start, stop or pause the process. Mr Bell, 76, a keen fisherman and boatie, said he was delighted with the ABL. “I’m getting a bit older and it was getting a bit harder to get the boat in and out, so I thought I’d try one,” he said. Balex delayed its original pre-Christmas retail release date in order to incorporate an additional hydraulic lift to the device. The lift engages the hull and lifts the boat up, drives it forward then settles it back on to the roller cradle. Balex has spent 12 months building up its global supply chain, and a reseller network that includes DMW and Voyager Trailers, and national retail chain Boating and Outdoors. Trev Terry Marine supplied the ABL for the DMW trailer for Mr Bell’s new Stabicraft 2400 Supercab. Boating and Outdoors director John Bolitho said the chain already had many pre-orders. Balex managing director Paul Symes said Mr Bell’s installation signalled the company gaining momentum. Agreeing the valuations is often a spicy discussion. In this Wall Street Journal article some of our US-based colleagues – Bill Payne, Rob Wiltbank and Allan May – set out their views on data showing valuations are taking a bit of a hit. A dose of reality may be hitting angel investing. After valuations for young companies seeking funding soared to five-year highs last year, some angel investors—or wealthy individuals who buy stakes in startups—are starting to pull back. 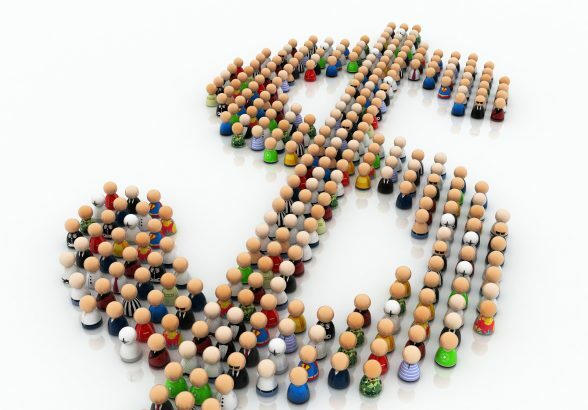 On AngelList, a crowdfunding site aimed at such investors, the average valuation for a company receiving funding reached $4.9 million for two quarters last year, its highest level in five years. But valuations dropped to $4.2 million in the fourth quarter, the lowest level since early 2012. Dow Jones VentureSource data shows that deals involving angel investors fell by 16% last year. 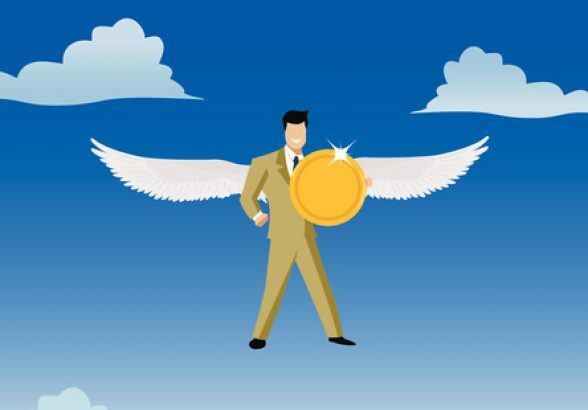 A useful and interesting framework for angel investors is set out in this article from Forbes. 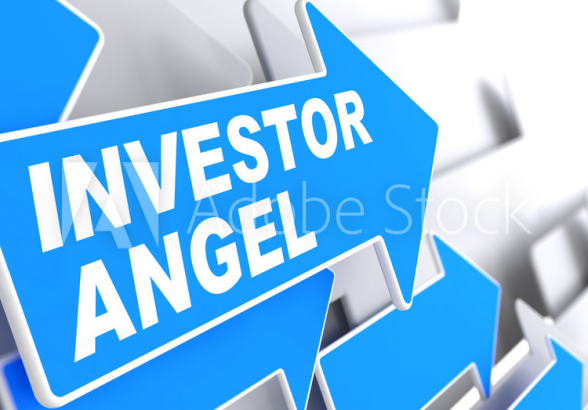 Angel investors, sometimes known as business angels, typically invest between $25,000 and $500,000 in new start-ups, often with the aim of taking them on to the stage where they can attract venture capital funding. The rewards for top angel investors can be significant, but it can also be risky. So how can angel investors maximize their chances of success and avoid feeling like they are pouring money down the drain? 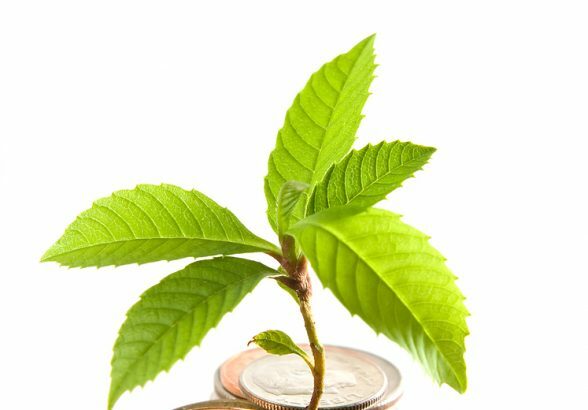 A fascinating Harvard/MIT study released in August this year and looking at the impact of angel investment on things such as firm survival, likelihood of follow on funding and employment, determines that angels have a positive impact on the growth, performance and survival of a company. Nature and consequences of the globalization of angel investments across a variety of geographies with varying levels of venture capital markets and other forms of risk capital. A start-up founder’s biggest blunder? This timely article from the BBC summarises some of the key points from the AANZ’s Governance Course very neatly. It includes “no friends on the board”!! He went on to say that only people who funded the start-up “will care enough” to help founders achieve their goals, whether it be acquisition, fast growth or becoming a public company. He added that only a friend “can side with you in a board fight if you really need it”.